Still sitting on the fence? Did you know that new home sales have picked up rapidly since the beginning of the year and standing homes are going fast? NOW is the time to put your new townhome under contract for a summer move-in date. Sales of new homes rose in February to the highest level in almost a year as lower mortgage rates enticed buyers.  Single-family new-home sales rose to 667,000, a 4.9% gain from January’s upwardly revised figure of 636,000, according to a report Friday from the Census Bureau and the Department of Housing and Urban Development. The sales pace was the highest since March 2018, according to government data that tabulates signed contracts. South Atlanta has always been a very convenient location to all the best that downtown Atlanta has to offer as well as the airport. Monticello Park has easy access to I-75, I-285, I-20 and I-675, and is minutes from Hartsfield-Jackson International Airport, Cellairis Amphitheatre at Lakewood and a short distance to Downtown Atlanta, Old Fourth Ward and Midtown Atlanta. This location is perfect for those who are active and love entertainment, concerts and festivals. The new Porsche Headquarters are located minutes from Monticello Park, as well. 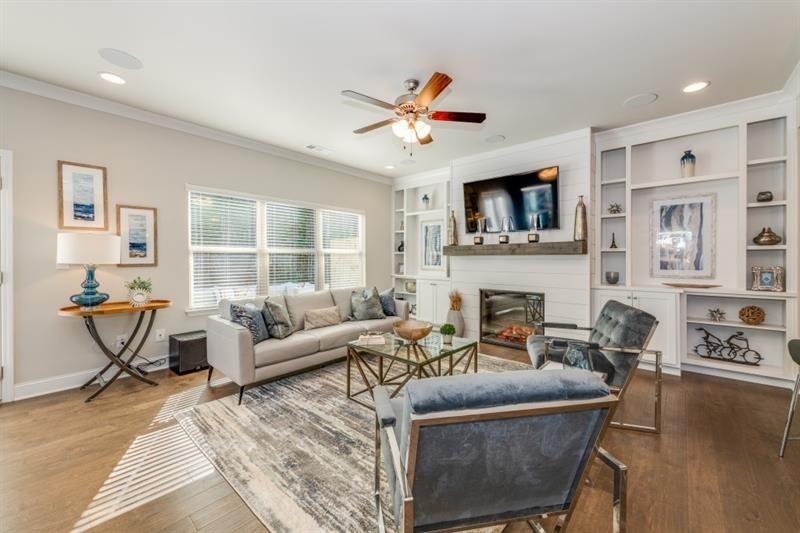 The Thomas Plan |3 Bedroom, 2 full & 1 half Bath |421 Mulberry Row, Atlanta GA 30354 Map |Homesite 2805 |List Price: $213,455 –Beautiful new construction townhome in gated community! Open floorplan with gourmet Kitchen and large island. Oversized bathroom with walk-in closet, double vanity sink with tub/shower. Pictures are representation of model home. Ready July/Aug.